Blaming Reliance Jio for financial woes of the telecom sector, employee unions of BSNL on Wednesday alleged that the government was favouring the latest entrant over other firms and said they would go on an indefinite strike from December 3. 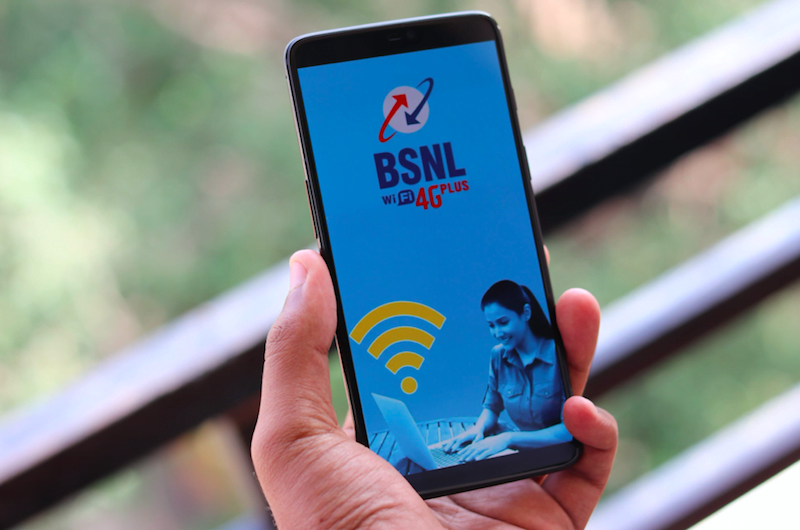 The employee unions claimed that the government has not allotted spectrum for 4G services to BSNL in order to prevent it from competing against Reliance Jio. “As of now, the whole telecom industry is gripped with a crisis…All these have happened due to the predatory pricing of the Mukesh Ambani owned Reliance Jio. The whole game plane of Reliance Jio is to wipe out its competitors, which includes the state-owned BSNL,” BSNL unions said in a joint statement, as reported by PTI. Reliance Jio did not comment on the allegations. All Unions and Associations of BSNL (AUAB) alleged that with its huge financial muscle, Reliance Jio is offering services at ‘below-cost’ rates. It said that private telecom companies like Aircel, Tata Teleservices, Anil Ambani-owned Reliance Communications and Telenor have already closed their mobile service businesses. It alleged that Reliance Jio would steeply raise call and data tariffs once the entire competition is wiped out. “It will loot the people by steeply raising the call and data charges. It is a matter of deep concern that, Reliance Jio is being openly patronised by the Narendra Modi government,” the statement said. No immediate comments were received from the Prime Minister’s Office. 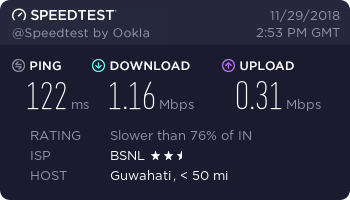 AUAB said the public sector firm has been demanding allotment of the 4G spectrum but “the government has turned a deaf ear to this demand, with the ulterior motive of preventing the public sector company from putting up an effective competition to Reliance Jio”. All officers and workers of BSNL are going on an indefinite strike from December 3, 2018, the AUAB said. “Demands of the strike include the immediate allotment of 4G spectrum to BSNL for rolling out its 4G service, implementation of the government rule in respect of payment of pension contribution by BSNL, wage revision of the employees and pension revision of the retirees, from January 1, 2017,” the statement said. It also alleged that whosoever tried to act against Reliance Jio had to pay the price, including former telecom secretary J S Deepak. “JS Deepak wrote to the Trai demanding action on Reliance Jio, for adopting predatory pricing. 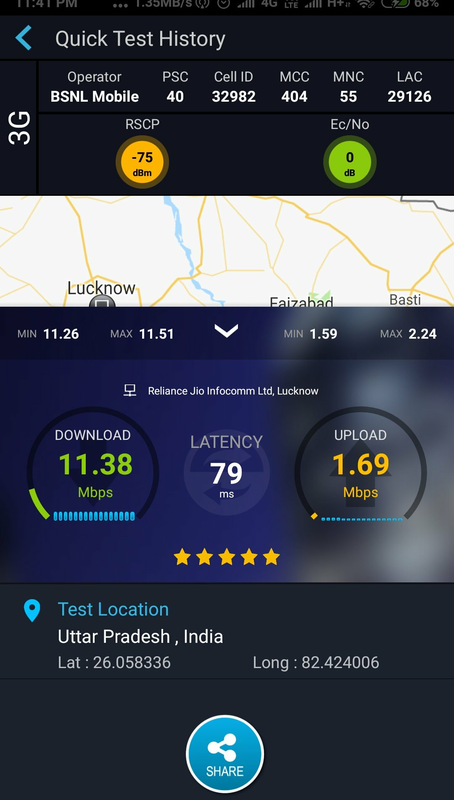 As a result, JS Deepak was instantaneously shunted out of the DoT… This was a clear signal given by the Narendra Modi government, as to what would happen to anyone who dares to speak against Reliance Jio,” the unions alleged. Deepak was named India’s Ambassador to the World Trade Organisation (WTO) when he was abroad to attend the Mobile World Congress 2017 in Spain. The unions said that BSNL was in a loss of more than Rs 8,800 crore in 2011-12, but due to the combined efforts were taken by the employees and the management, the PSU posted an operating profit of Rs 672.57 crore in 2014-15. “BSNL’s improved performance is reflected in the expansion of its customer base also. It must be remembered that all these achievements are made by BSNL without 4G technology and with only 2G and 3G technologies, while all the private companies are armed with 4G technology,” the statement said. Apart from the allotment of the 4G spectrum, the AUAB is also demanding the implementation of the government’s rule in the matter of BSNL’s payment of pension contribution. “It is atrocious that, the Narendra Modi government is violating its own rule, and is fleecing a huge amount from BSNL every year, in the name of Pension Contribution. This is seriously affecting the financial health of the Company,” the unions said.